Welcome to the online store SuperStorage.pl !!! The owner of the shop is Comset S.A. 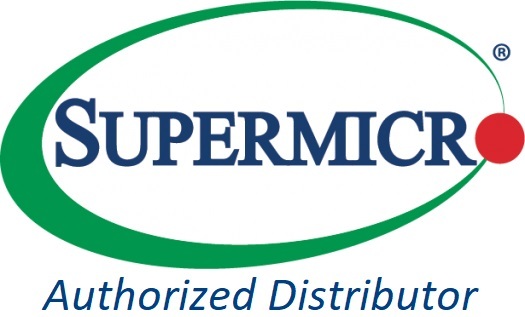 Thanks to the direct cooperation with Supermicro, we are able to offer you the largest portfolio of server solutions and storage currently available on the market. 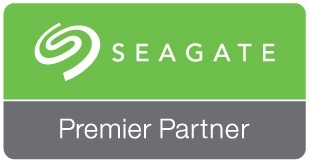 In our offer you will find both standalone and rack-mountable HPC servers, multi-node servers, Microcloud and Microblade computing platforms, 4 and 8 processor servers for Mission Critical applications, the most efficient All Flash NVMe and Storage servers, based on the highest capacity hard drives and an additional JBOD/JBOF disk shelves, GPU servers for Deep Learning, as well as compact servers for embedded and IoT applications. For all of the above solutions, we have a full range of components for their assembling and upgrading, as well as the spare parts. We stand out with a professional approach to each project and many years of experience, which today is an added value for our customers. We dedicate our offer to all those who appreciate the highest efficiency of digital data processing while maintaining the maximum level of security. We kindly invite you to send inquiries and orders !! !